Dileab Phriseil (pronounced JEE-lip FREE-shil) is Gaelic for "Precious Heritage". Our band features traditional tunes from Scotland and Ireland, in English and Gaelic. 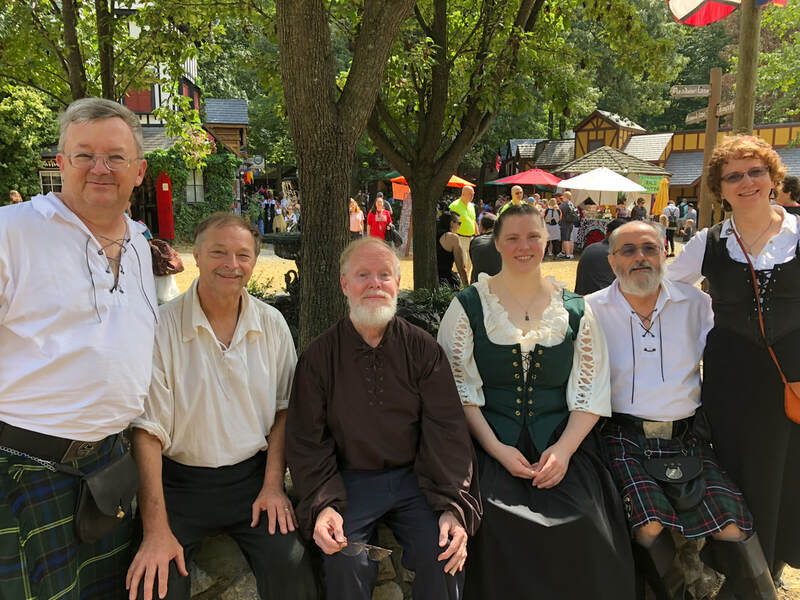 The band has performed at the Maryland Renaissance Festival and other local events in the Maryland, Virginia, and D.C. area and is available to provide traditional Celtic music for all occasions. Our latest CD: Ceòl na Samhna/The Music Of November (or) November Music! Check here for the English translations from the Gaelic stories and songs on the CD!